Nintendo’s been on a mobile grind recently, having achieved massive success with these spinoff titles. Despite being new to the scene, the company has produced quite a few titles under its belt, and its mobile division is shaping up to be one of its central revenue pillars. Following the impressive numbers pulled in by last November’s Dragalia Lost, Nintendo’s next entry in its mobile lineup, the previously announced Mario Kart Tour, was supposed to release spring of 2019. However, in an update tweet from Nintendo itself, it seems the game has been delayed until this summer. In addition, not willing to pump the brakes on its mobile rollout for 2019, Nintendo also revealed a brand-new mobile title, Dr. Mario World, to be released early summer as well. 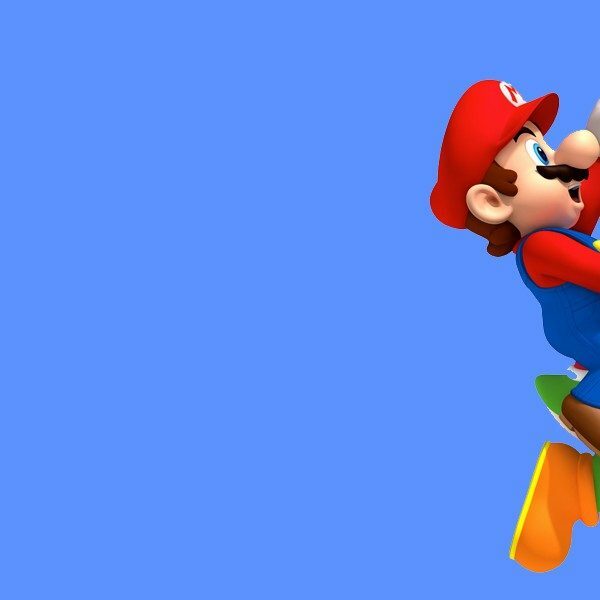 According to the limited info provided by the tweet, Nintendo cites quality improvements and expansion of services as the primary reasons for the delay. Given Shigeru Miyamoto’s famous quote “A delayed game is eventually good, but a rushed game is forever bad,” is one that Nintendo often stringently adheres to, it’s not much of a surprise that even a casual mobile game would receive the same level of polish for which the Kyoto-based company is known. 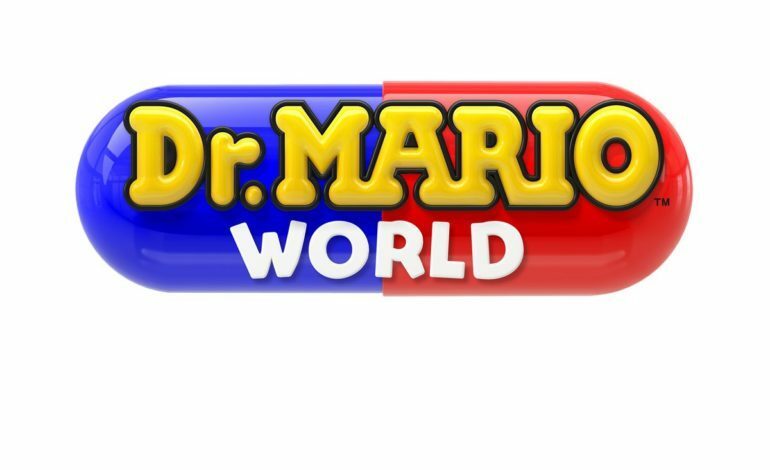 The bigger news of the day, however, is the announcement of a totally new title in the works titled Dr. Mario World. The original Dr. Mario came out in 1990 for the NES, and has since been ported to and remastered on a variety of Nintendo consoles, while the latest entry, Dr. Mario: Miracle Cure, came out for the Nintendo 3DS back in 2015. The upcoming mobile entry is a joint collaboration project between Nintendo and LINE, the company behind the popular messaging service used throughout Asia. While there’s very little detail on Dr. Mario World, Nintendo has confirmed that it will be a puzzle game, in line with previous Dr. Mario titles, and that it will be for iOS and Android as a free download with unspecified in-app purchases. The latter half of the details isn’t a huge surprise, as all of the Nintendo mobile games before this have been standardized the same way. Revenue, after all, is a core reason why the company is investing in the mobile platform in the first place, but who can really blame them what with the dominance of mobile and free-to-play games in the current market. There are no set release dates for either Mario Kart Tour or Dr. Mario World, but both are expected to launch sometime this summer for iOS and Android.